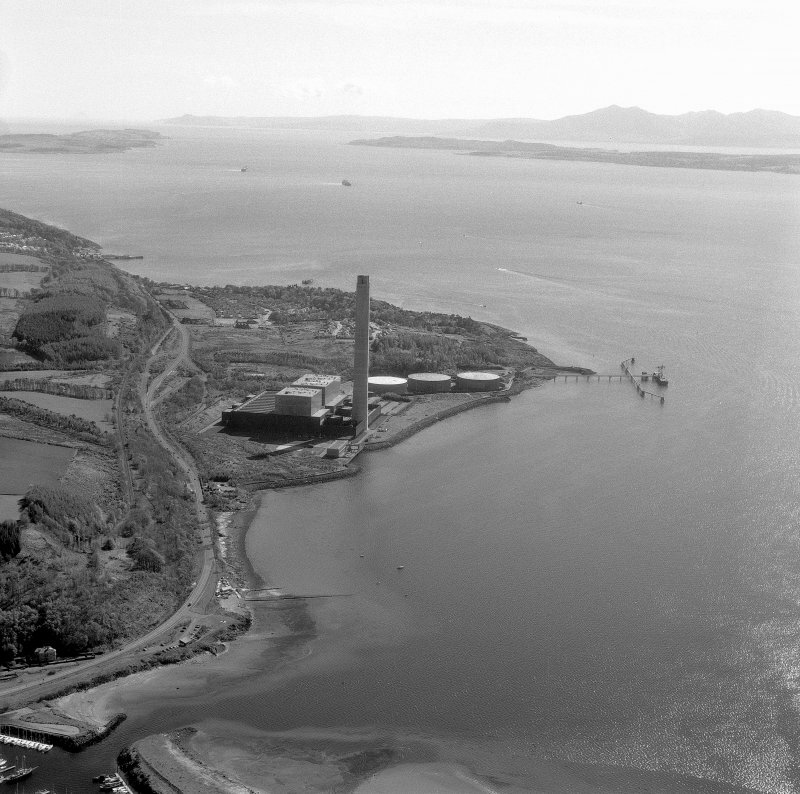 Oblique aerial view of the remains of Inverkip power station during post-demolition clearance, looking to the NE. 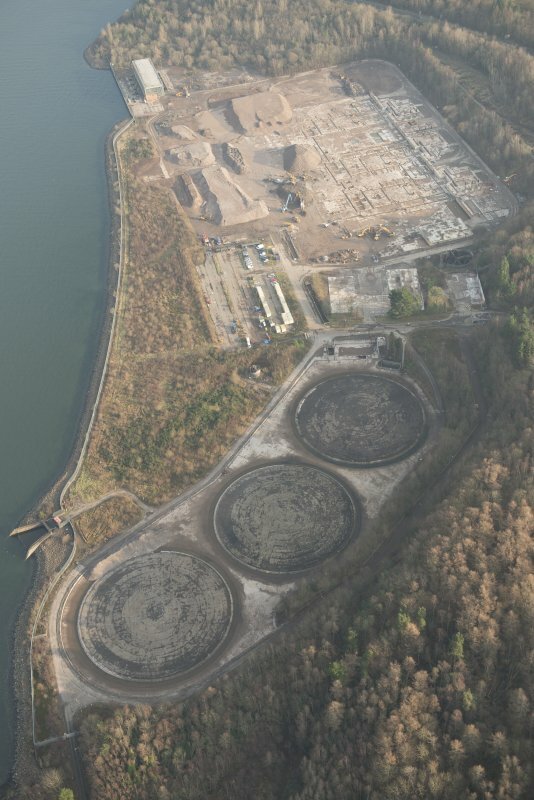 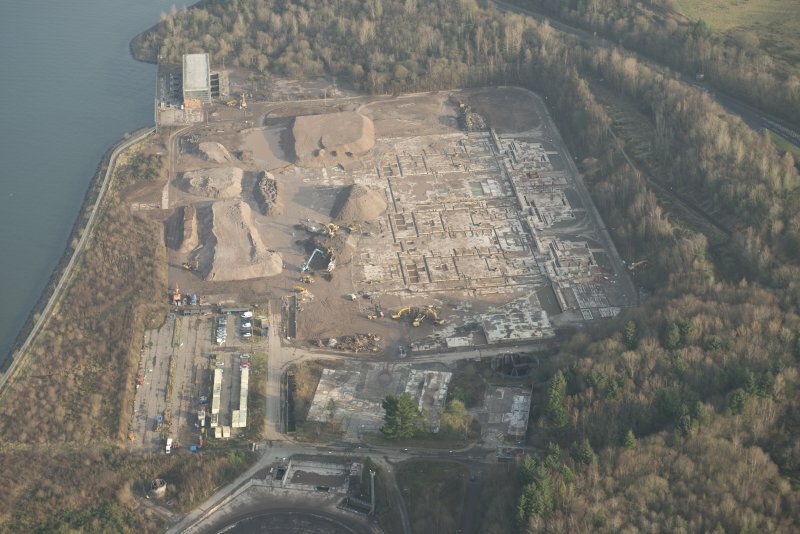 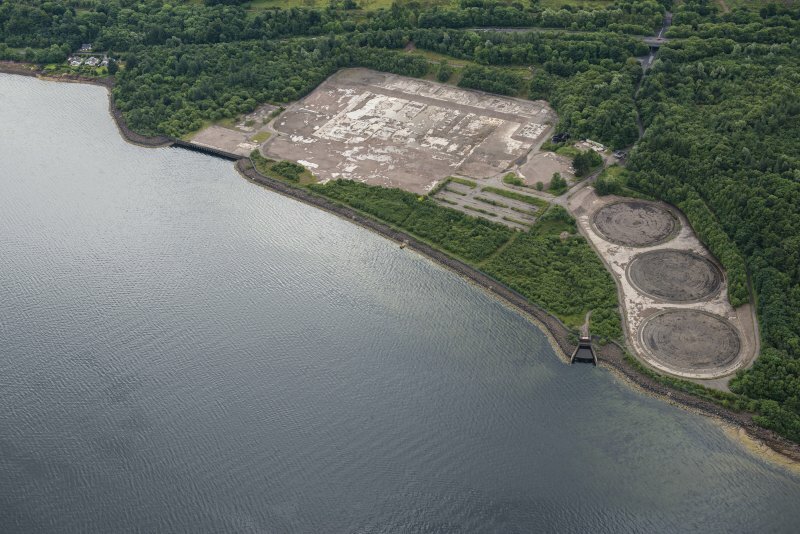 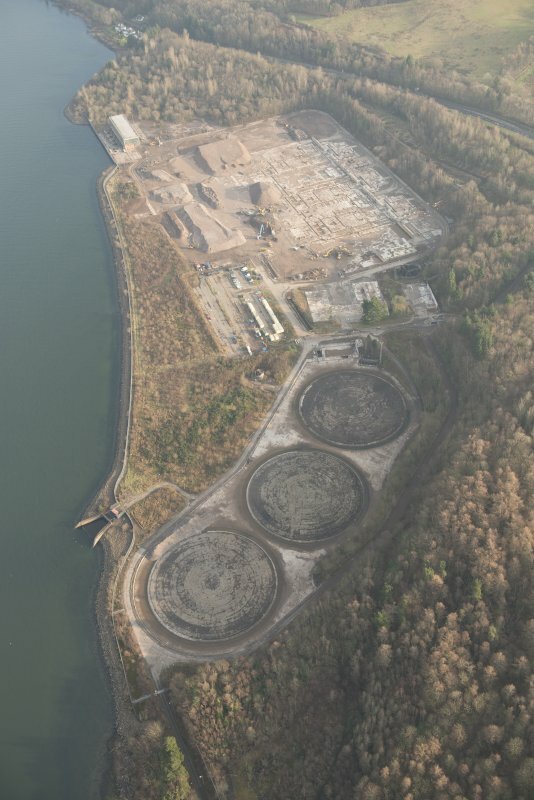 Oblique aerial view of the remains of Inverkip power station during post-demolition clearance, looking to the ENE. 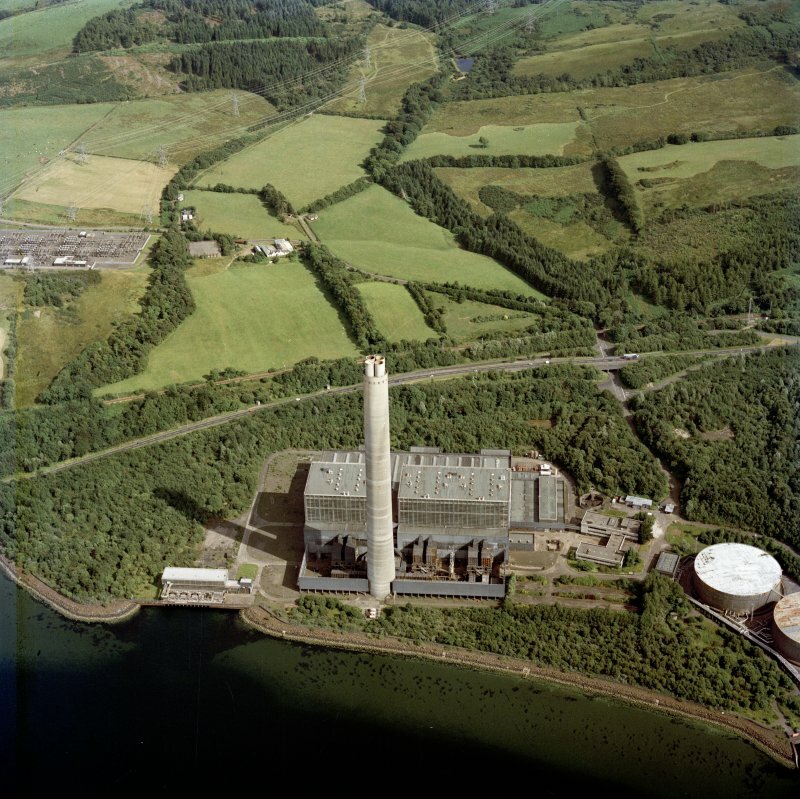 General oblique aerial view of the remains of Inverkip power station during post-demolition clearance, looking to the NE. 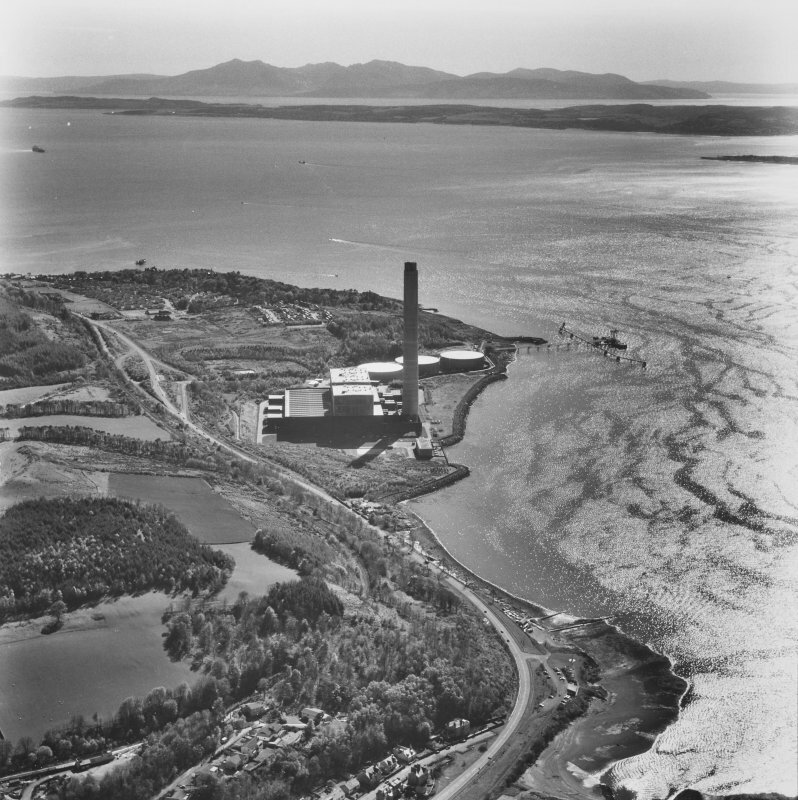 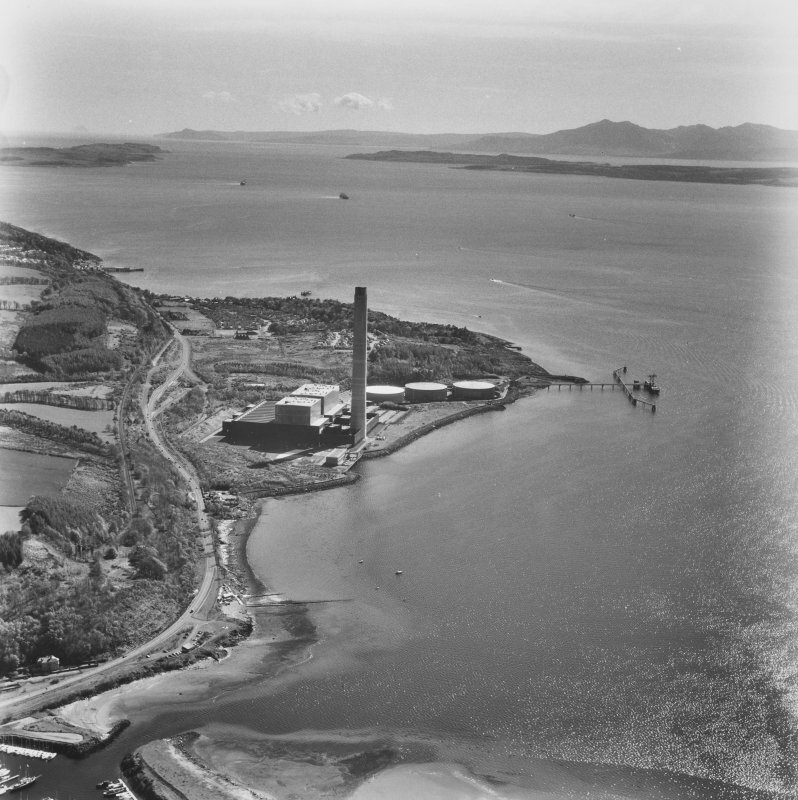 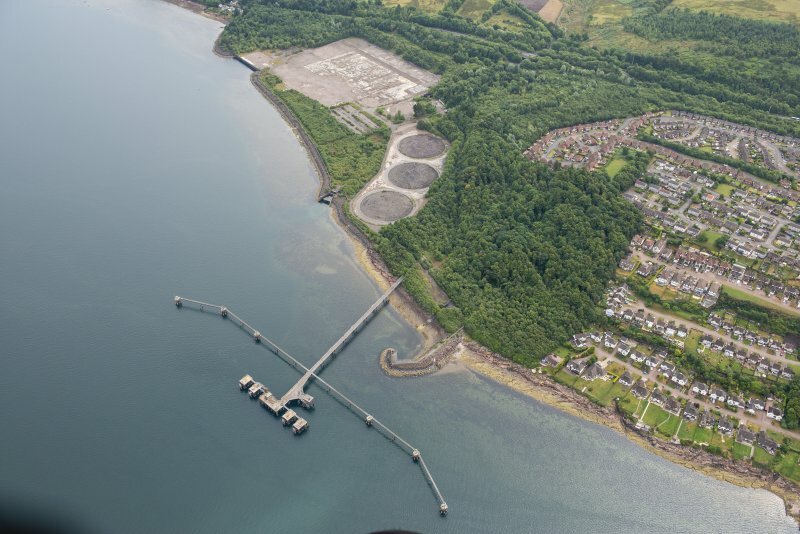 Oblique aerial view of the remains of Inverkip power station during post-demolition clearance, looking to the WNW. 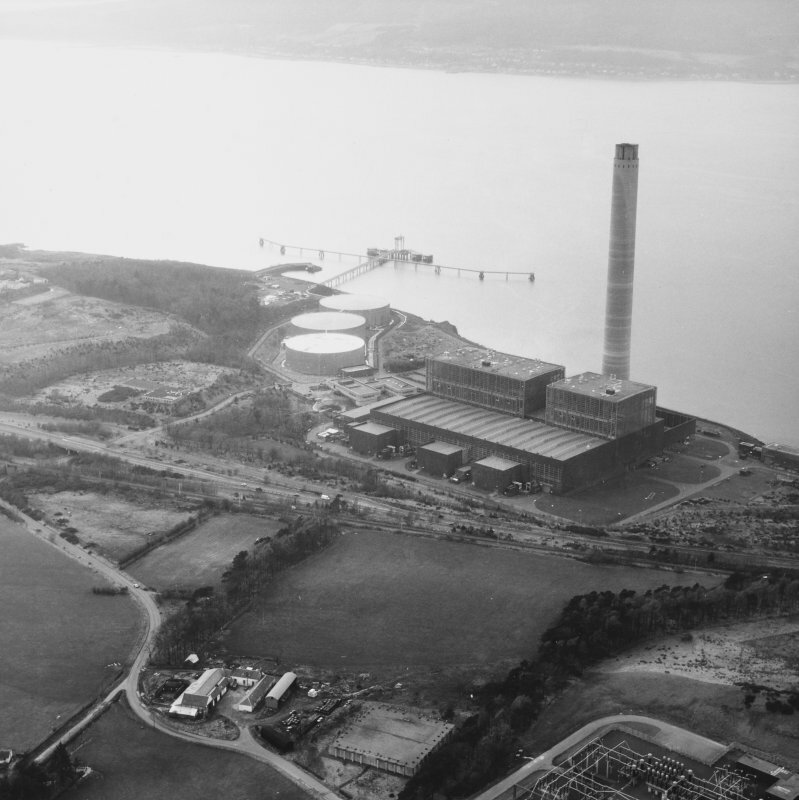 Oblique aerial view of Inverkip Power Station, looking SW.
Oblique aerial view of Inverkip Power Station, looking W.
Oblique aerial view centred on the electricity generating station, taken from the NW. 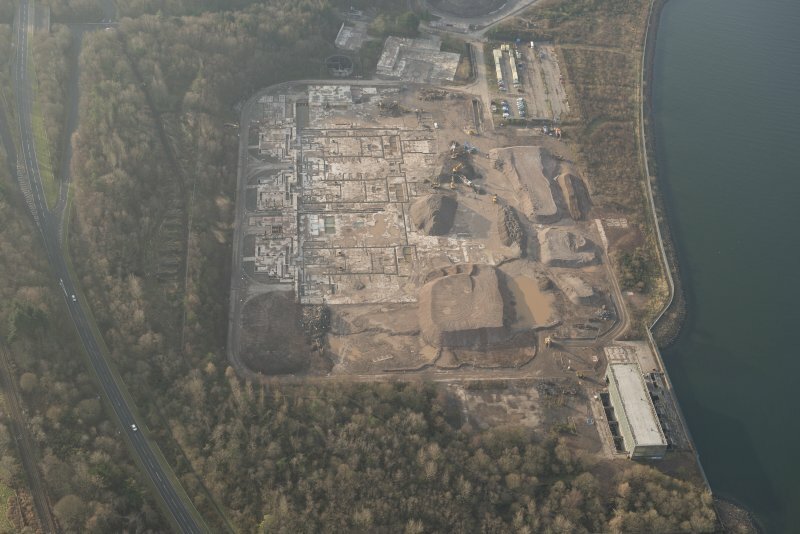 Oblique aerial view of the remains of Inverkip power station during post-demolition clearance, looking to the W.
Oblique aerial view of the remains of Inverkip power station during post-demolition clearance, looking to the SW.
Oblique aerial view of the remains of Inverkip power station during post-demolition clearance, looking to the NNE. 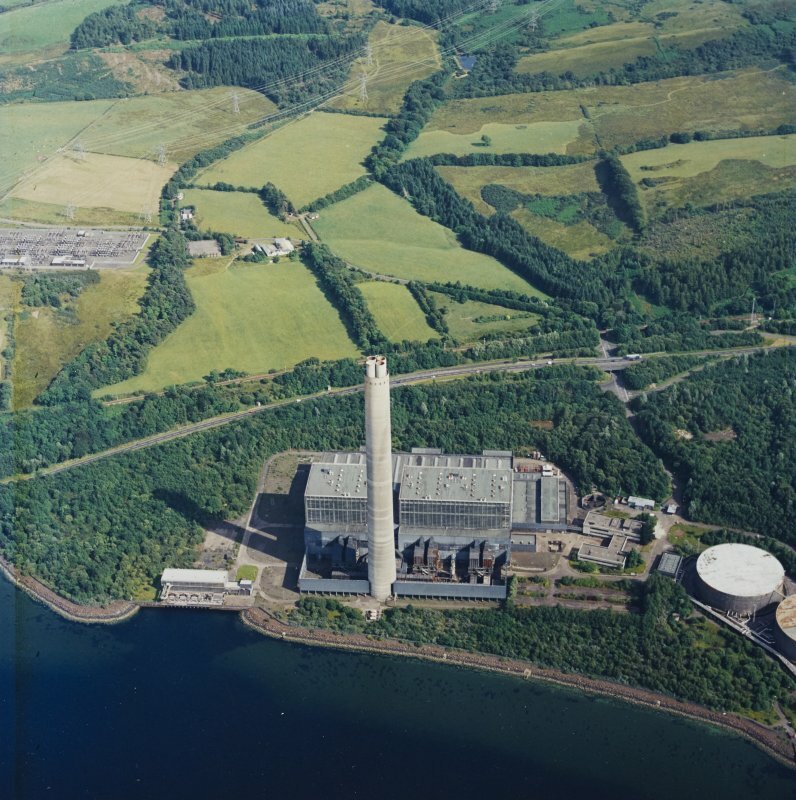 Oblique aerial view of the remains of Inverkip power station during post-demolition clearance, looking to the SSW. 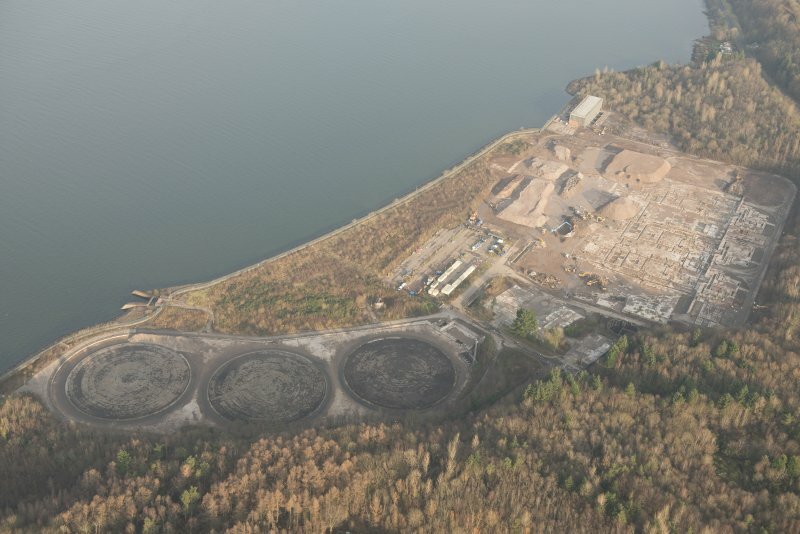 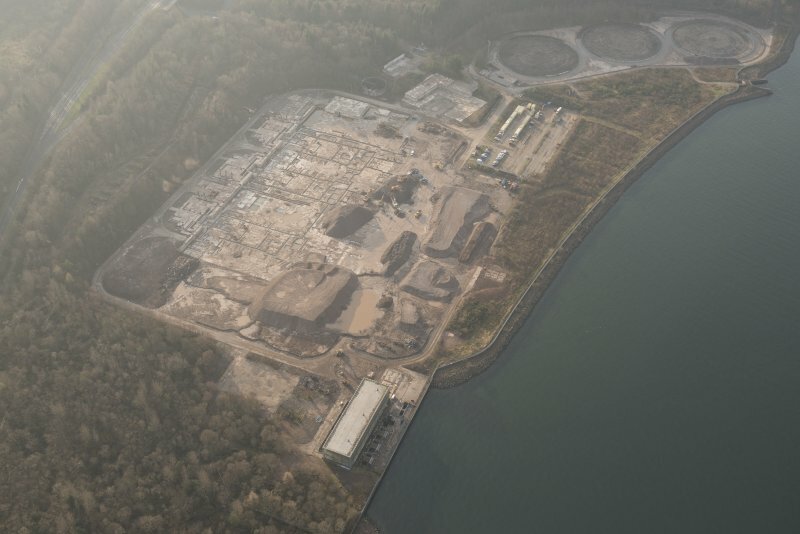 General oblique aerial view of the remains of Inverkip power station during post-demolition clearance, looking to the NNE. 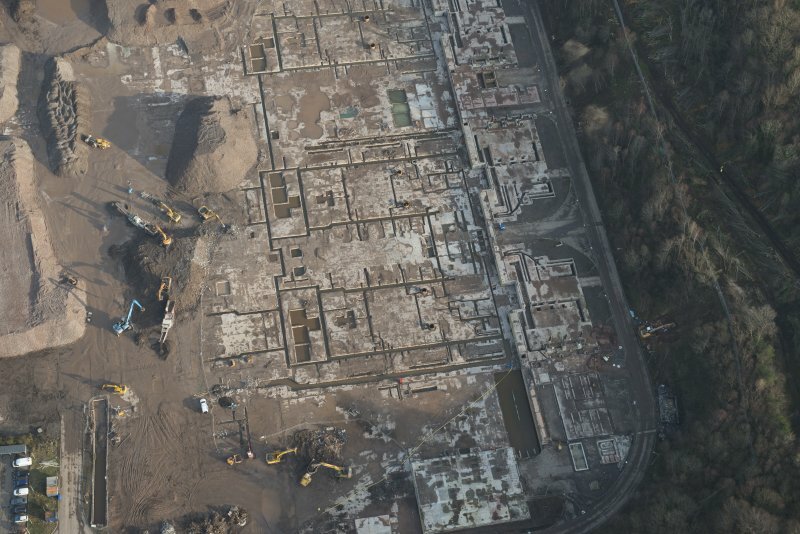 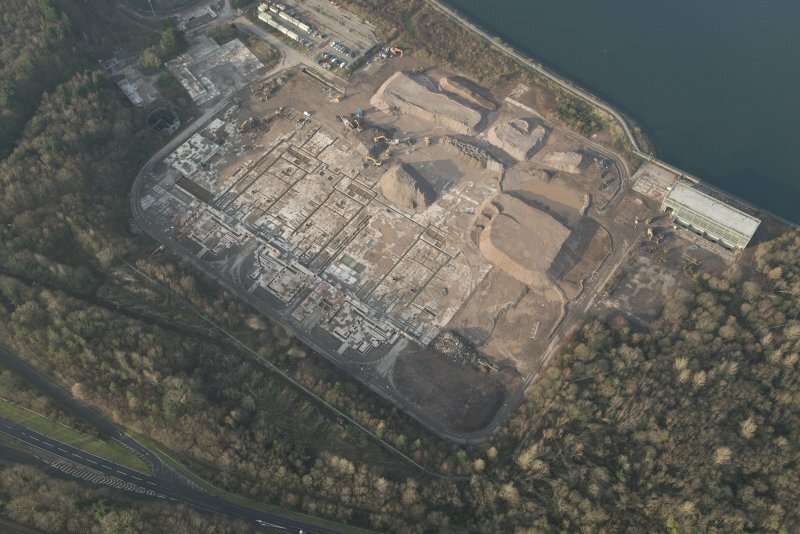 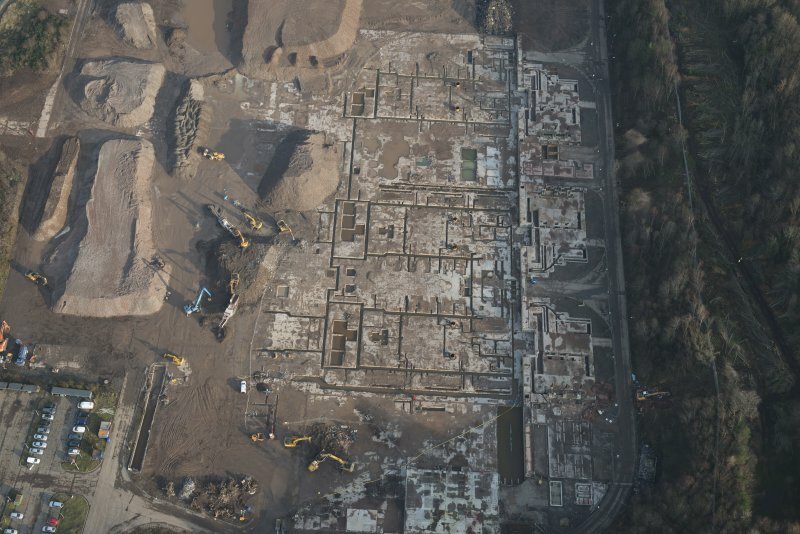 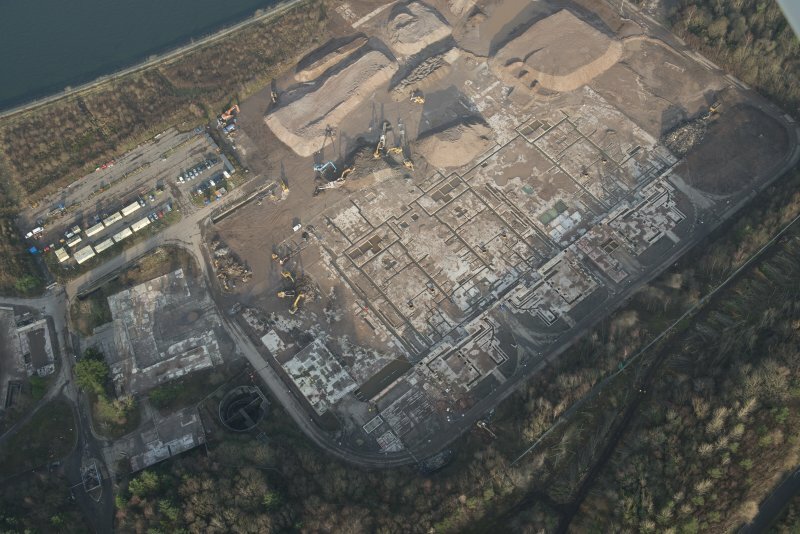 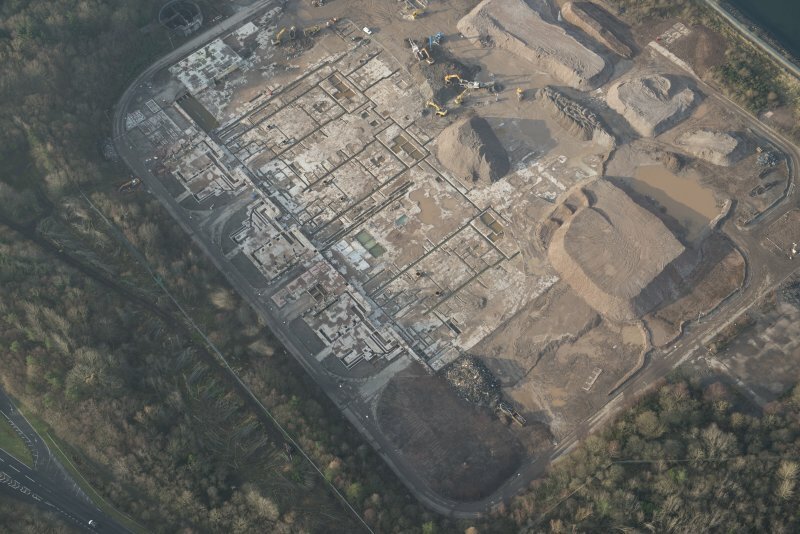 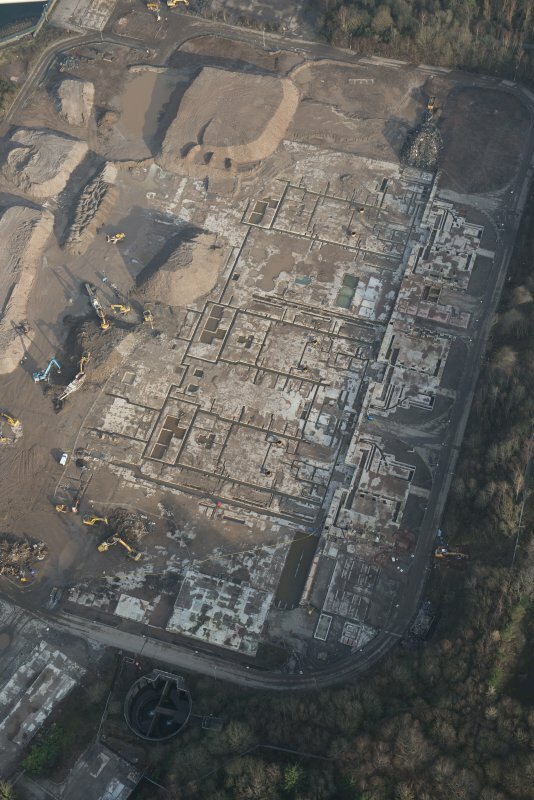 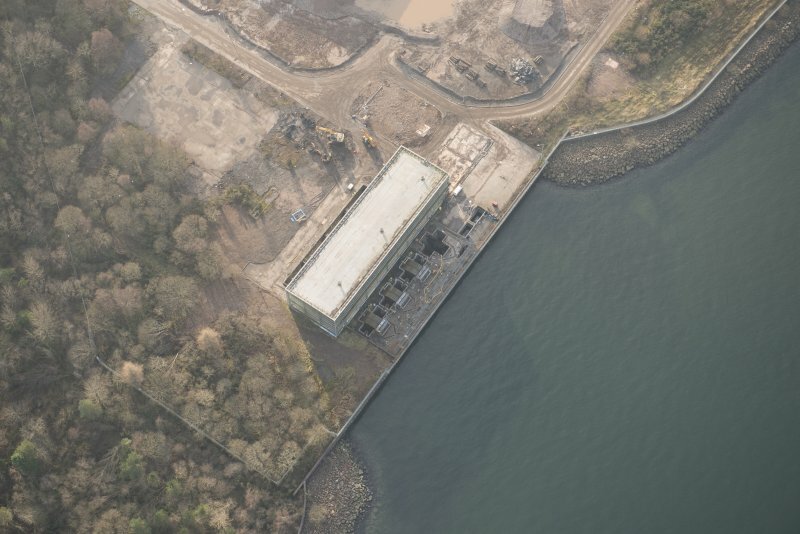 Oblique aerial view of the remains of Inverkip power station during post-demolition clearance, looking to the WSW. 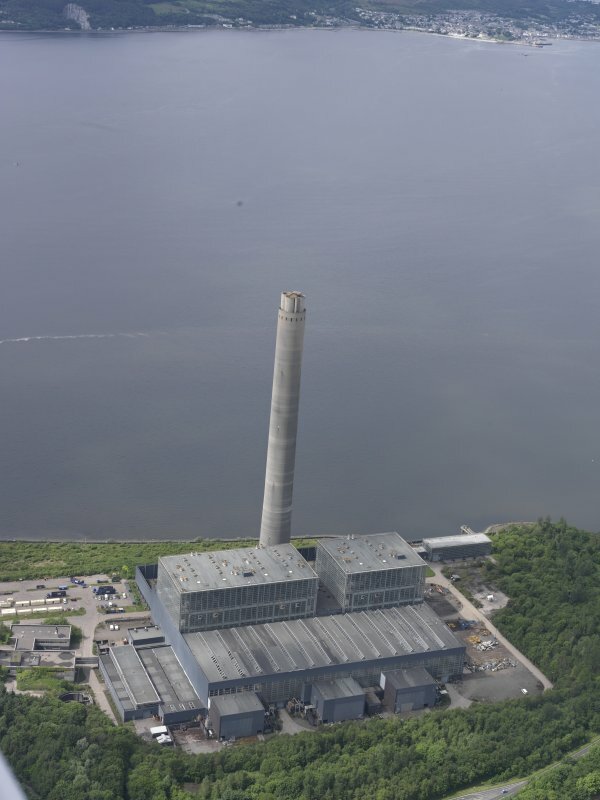 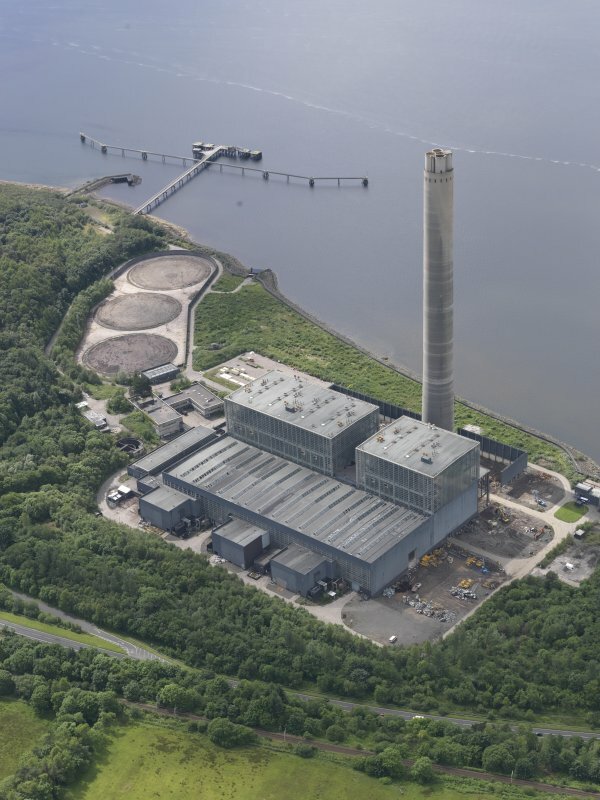 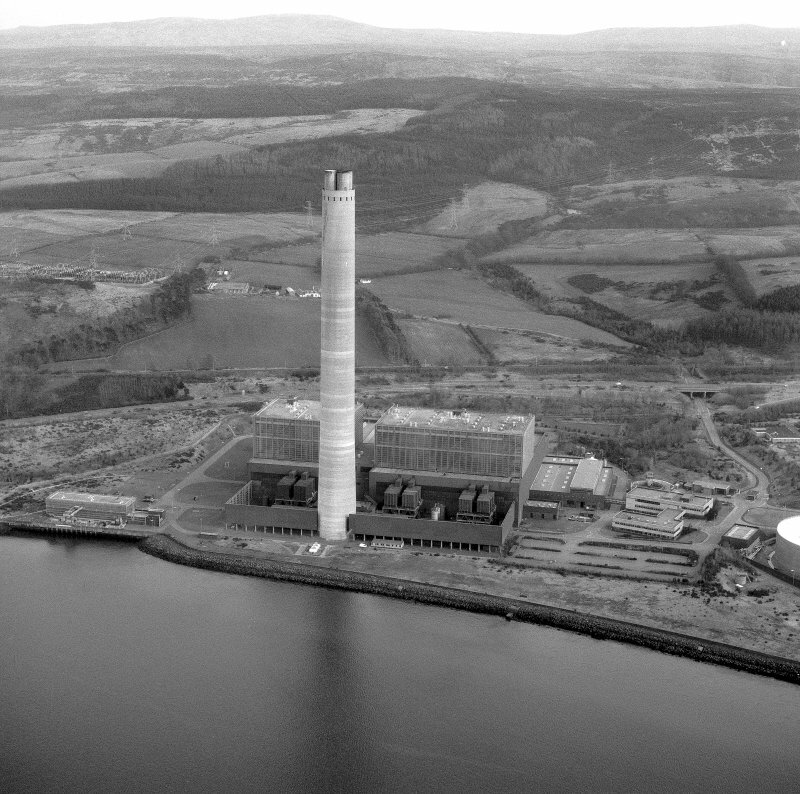 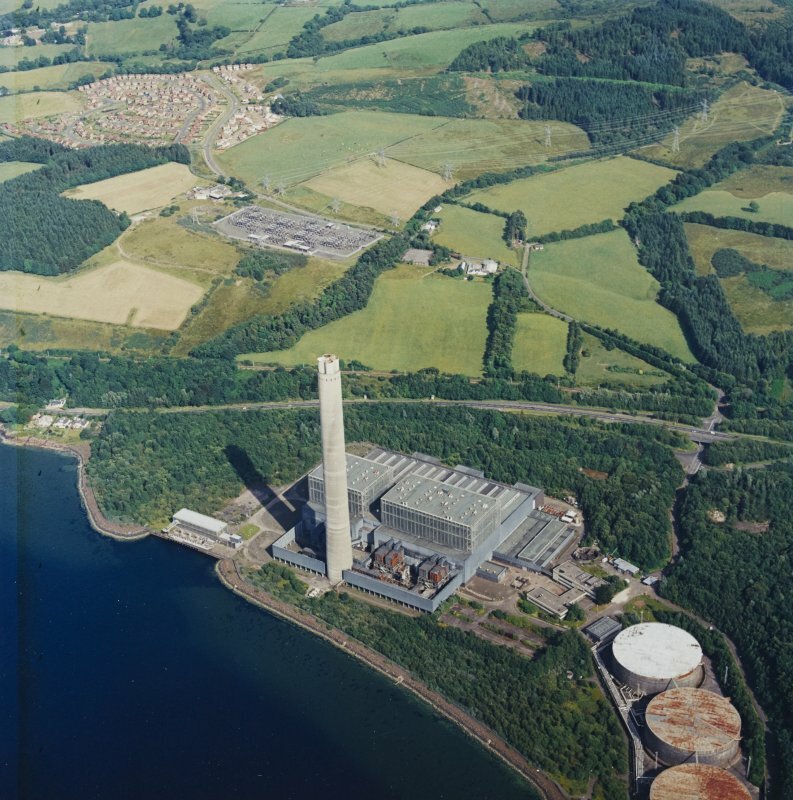 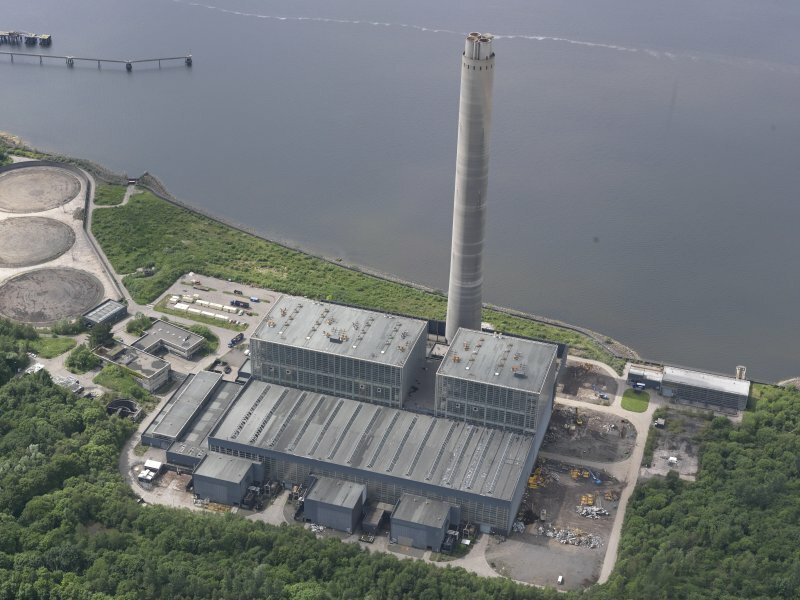 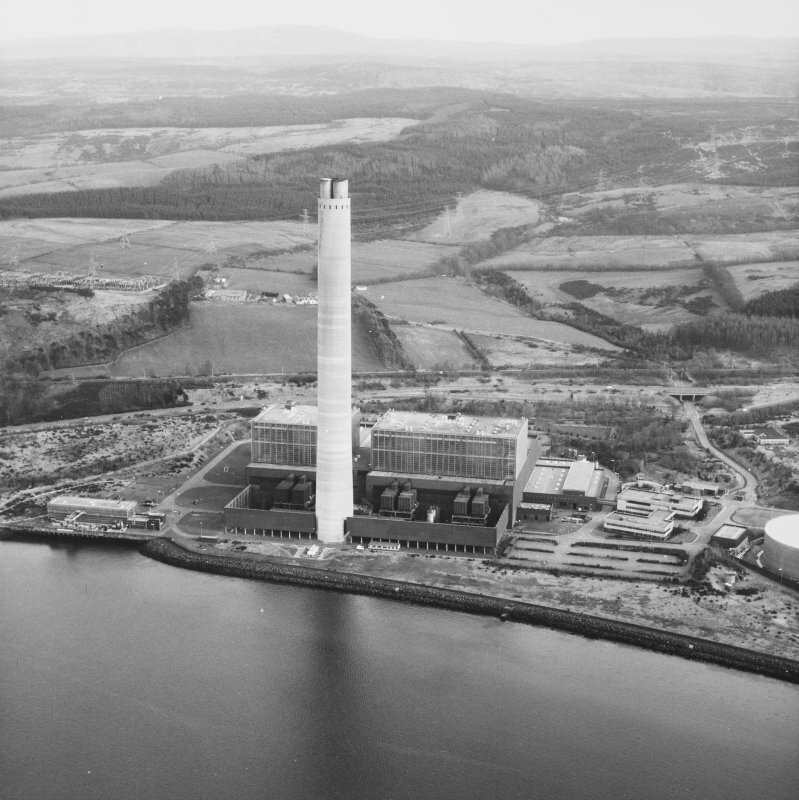 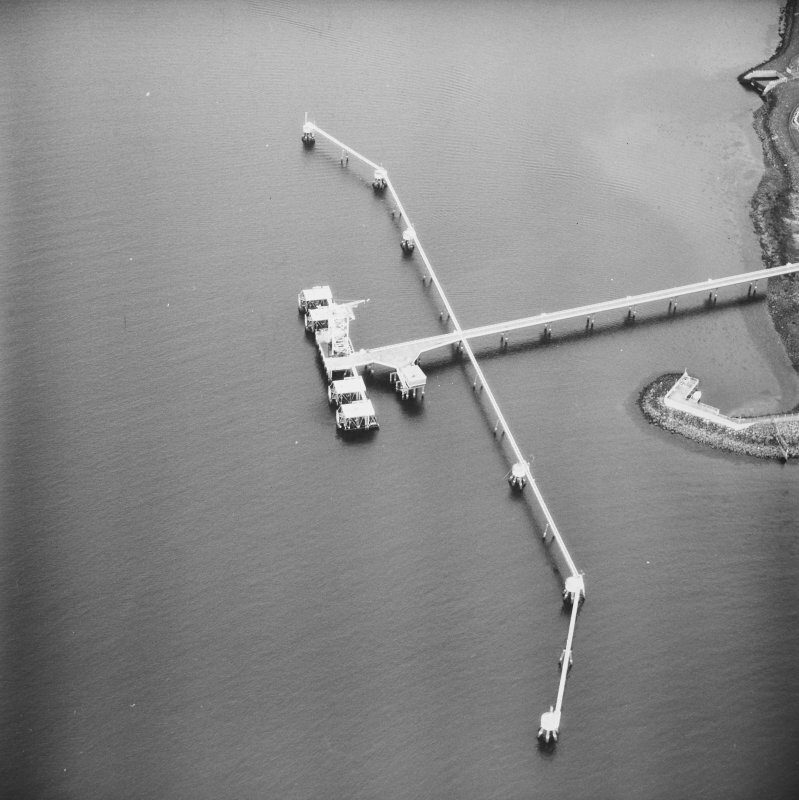 Oblique aerial view of Inverkip Power Station, looking NW. 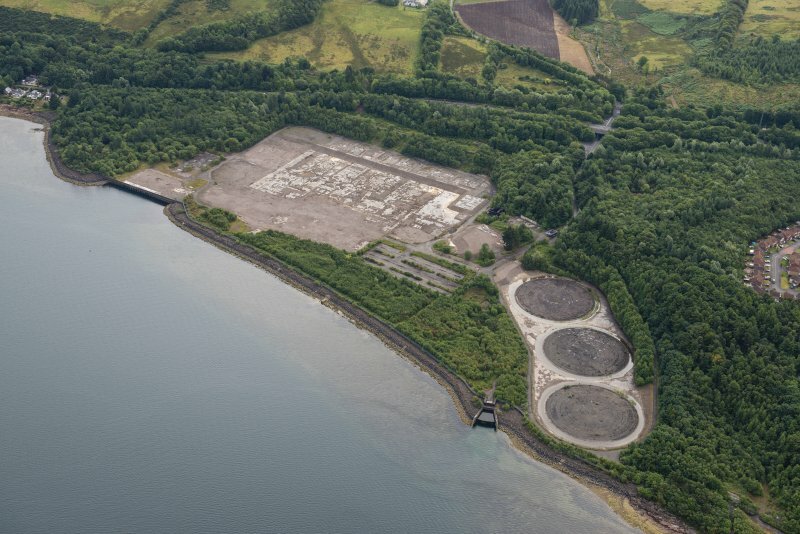 Oblique aerial view of the remains of Inverkip power station during post-demolition clearance, looking to the NNW.